I don’t claim to be an expert on honey. Spirits has always been my world. 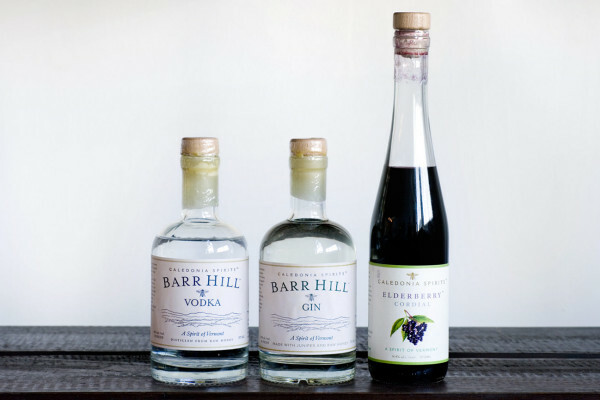 But recently, I had the distinct pleasure of meeting the Maryland native and founder of Caledonia Spirits, Todd Hardie, who’s built his career at the intersection of those two interests. 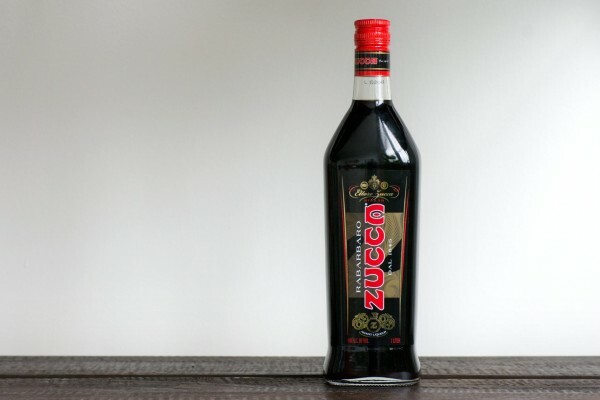 Zucca’s bittersweet flavor profile is somewhere between Campari and Amaro with a highlight of smokey, earthy, wood tones. 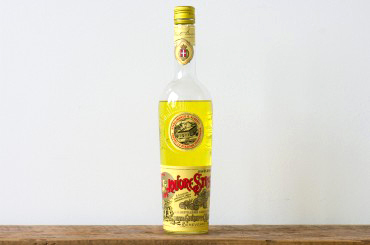 So consider this when you are coming up with cocktail recipes to utilize this liqueur in. 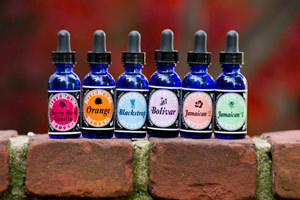 When sipping you may detect the flavors of gentian, cardamom, vanilla, smoke and a hint of citrus. 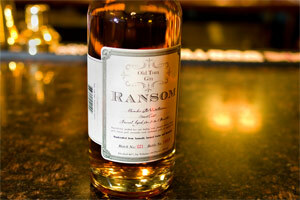 Today we’re going to explore Ransom Old Tom Gin, a Pre-Prohibition stye gin made by a modern day artisan producer of small batch organic wines and spirits. 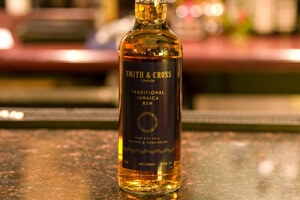 This gin harkens back to a popular style of gin from the mid 1800’s, an era that gave us the bulk of what we call classic cocktails today. 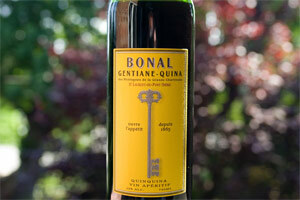 Bonal Gentiane Quina shares many characteristics with vermouth, amari and chartreuse. 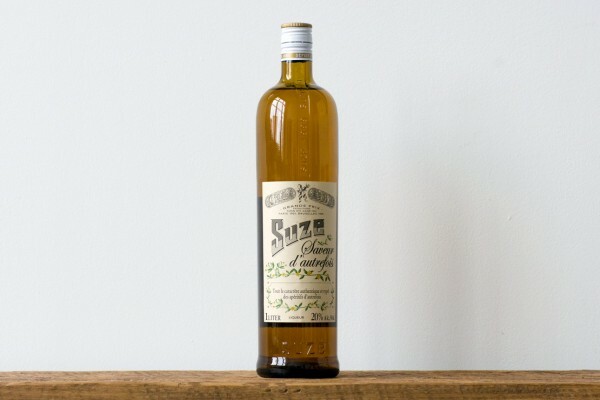 That’s because it’s an infusion of gentian root, cinchona (quinine) and herbs of the Grand Chartreuse mountains, all in a Mistelle base (fortified wine). Mistelle is the result of adding alcohol (usually brandy) to the juice of crushed grapes rather than fermenting them to produce the alcohol. 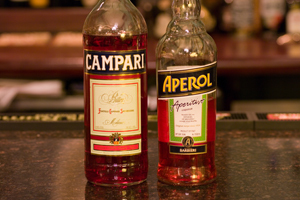 This technique offers a sweeter, fresh fruit tone since the fructose hasn’t been converted to alcohol. Spring is finally upon us. 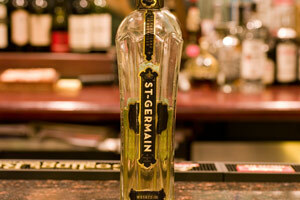 So lets kick it off with a bottle St. Germain Elderflower Liqueur. 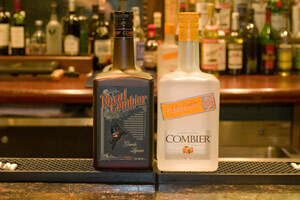 If you go to the St. Germain website they’ll tell you the lovely story behind their artfully complex liqueur. It all begins at the foothills of the Alps, during but a few fleeting days of spring. Locals will handpick wild elderflower blossoms and bike sacks of these blossoms down the hillside to market. These sacks will be the entirety of what will become St. Germain Elderflower Liqueur.